Zatanna x Robin YJL. 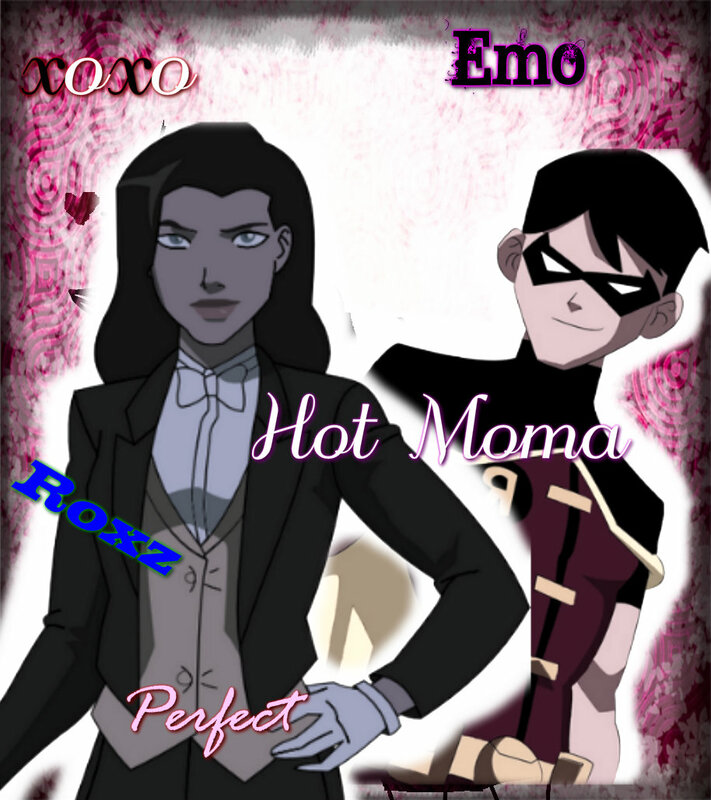 I l’amour the couple ZxR because robin flirts with her alot and zatanna is my fav character.. HD Wallpaper and background images in the La Ligue des Justiciers – Nouvelle Génération club. I l’amour the couple ZxR because robin flirts with her alot and zatanna is my fav character.